Chicago, IL.—April 18, 2018—When it comes to a vision network, what matters most to employees? 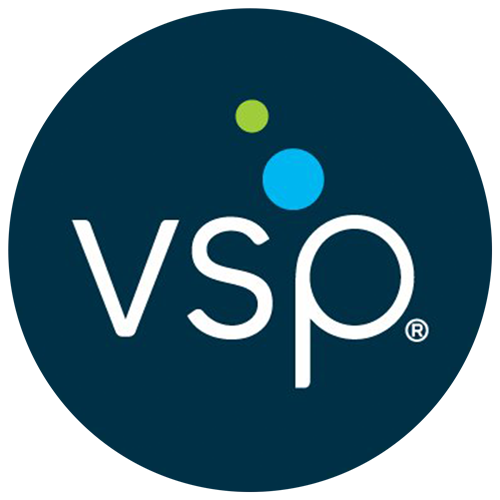 Join UBA and Vision Service Professionals (VSP) for a live webinar on Wednesday, April 25, 2018. We’ll discuss the latest on what employees want, and how online trends are changing the marketplace. Plus, we’ll tour one of our breakthroughs—Eyeconic—and learn how it delivers the convenience of in-network online shopping along with the personal touch of a VSP network doctor. This session will address current trends, challenges, and solutions, using practical advice and actionable insights as tools. HR professionals and business attendees will learn about the key concepts of stop loss coverage, specific policy points to be aware of, and what to look for in a stop loss partner. Stop loss coverage is a key element to self-funded benefits plans, offering important protection against high-dollar claims. These policies contain complex and binding language, making it essential that you choose the right stop loss partner and understand the parameters of the agreement you are entering.